The Dvor in Split, meaning courtyard in Croatian opened its doors to the public in 2013. 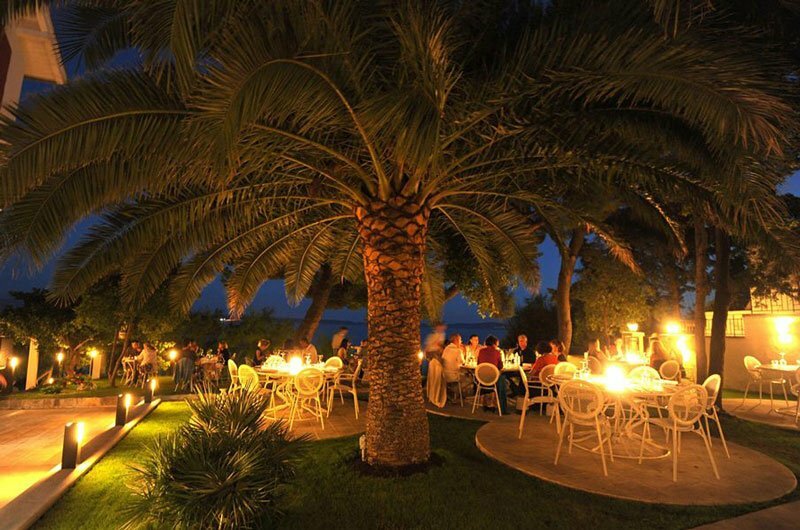 Housed in a grand villa located just above the Firule bay promenade, Dvor’s romantic garden provides a great ambience and breathtaking views of the sun setting into the Adriatic sea. Chef Boris Asanovic’s modern Dalmatian fare is taking Split by storm. Although keeping it simple with meat and fish prepared on the open grill he incorporates traditional ingredients in a surprising and authentic manner making this culinary experience one to remember. 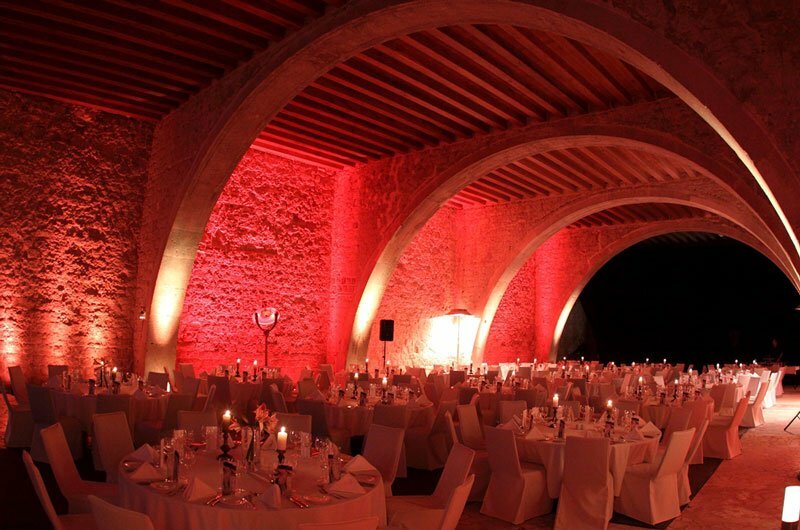 The Arsenal or armory, located in the heart of the old city of Hvar, is one of the city’s most versatile venues. Its main vaulted ground floor was built in the 13th century with the second floor converted into a theater in 1612. These unique spaces can be combined when staging gala dinners, seminars, award ceremonies and presentations or used independently.